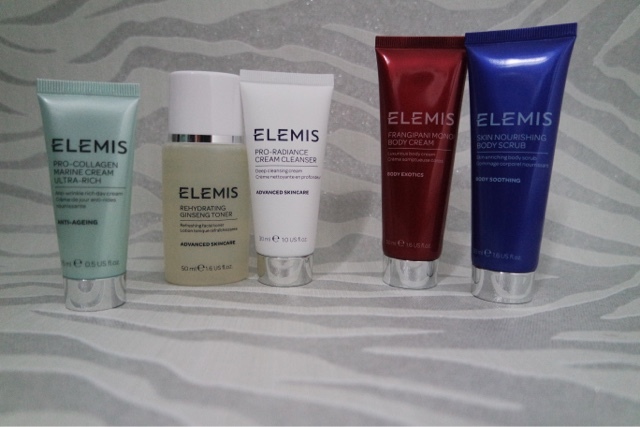 What better way to celebrate the new Elemis counter at John Lewis Kingston than to try some of their great products?! Not had a chance to try them all yet but wanted to share my thoughts on Frangipani body cream. I LOVE this scent. I am a big fan of the body oil in this range so was excited to try this too! It left my skin really soft and smelling great. I used this on my fry elbows and on my arms and you only need a small amount which is great. The skin nourishing body scrub has become one of my favourite products. I use this in the bath on my dry knees and elbows and it has made a big difference. It isn’t a harsh scrub, often scrubs make my skin sore, but this just leaves you feeling soft and gets away all the dry skin. If you use the body cream after the scrub you won’t be able to stop stroking your soft skin! !